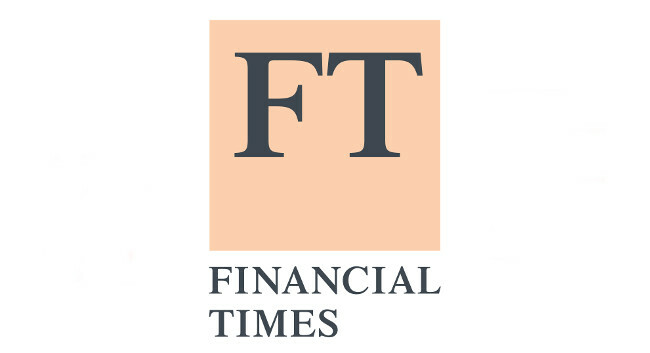 The Financial Times has appointed Janine Gibson as assistant editor. Janine will start in May, focusing on themes and assignments across print and online. Janine was previously editor-in-chief at BuzzFeed and deputy editor of The Guardian. She tweets @janinegibson.